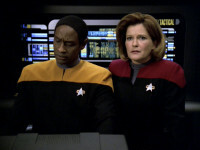 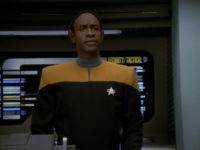 Janeway’s long-time trusted adviser, Lieutenant (later Lieutenant Commander) Tuvok is Chief of Security aboard Voyager and second officer. 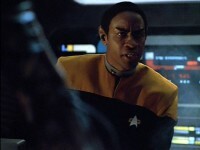 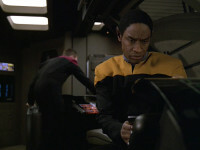 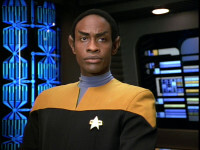 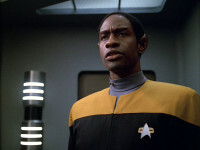 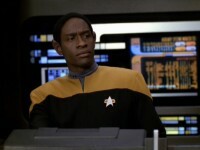 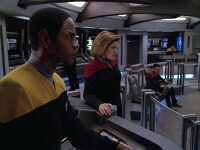 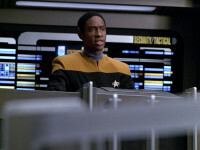 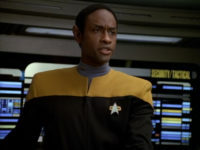 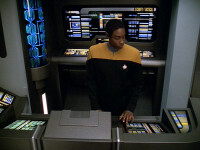 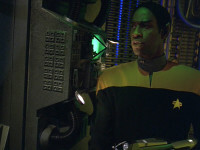 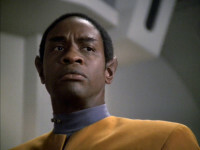 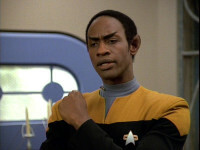 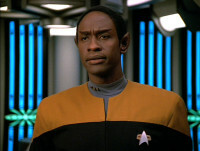 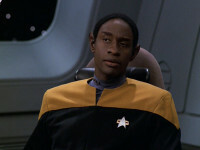 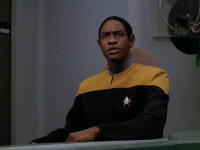 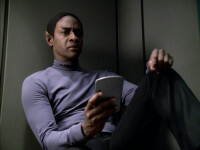 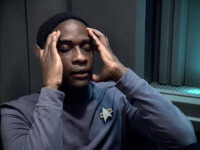 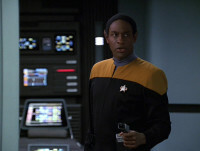 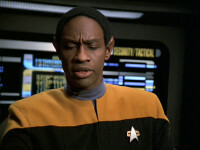 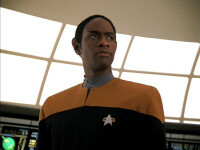 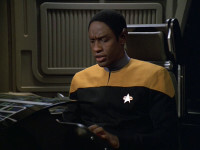 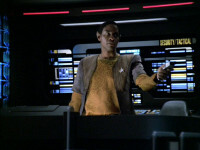 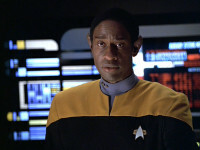 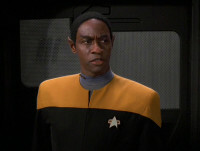 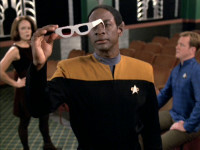 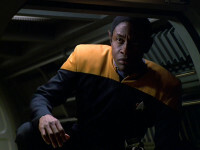 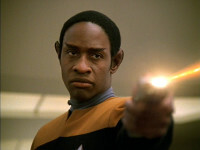 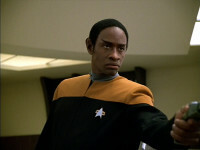 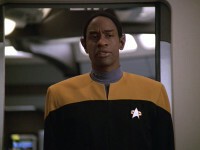 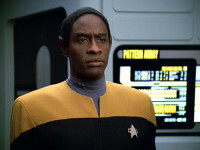 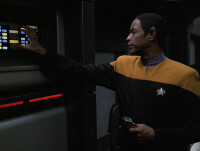 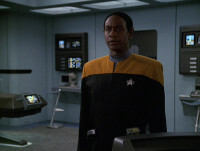 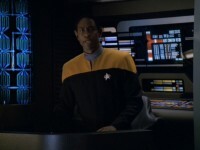 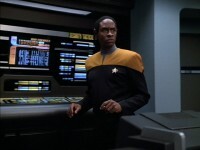 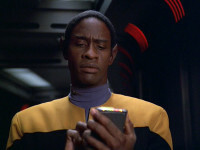 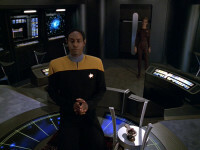 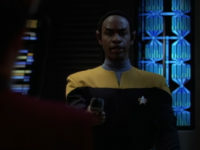 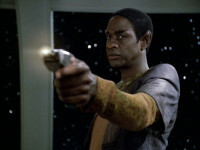 Vulcan through-and-through, Tuvok applies logic and discipline aboard the ship. 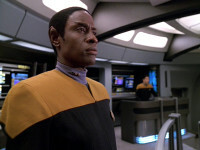 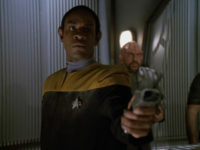 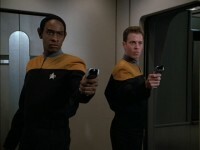 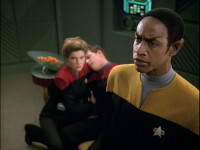 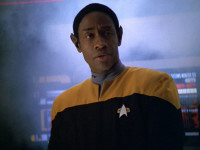 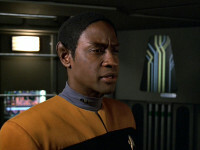 Tuvok’s relationship with the Maquis, Chakotay in particular, is abrasive after having been placed aboard their ship as a spy.